Plan to limit sales of kosher meat to individuals listed by Austrian state as Jewish sparks outrage. Jewish and Muslim religious laws require animals be conscious when their throats are cut for the meat to be kosher or halal, respectively. Judaism imposes stricter limitations on how animals should be slaughtered to ensure a swift dispatching. Critics of the production of kosher and halal meat say it is cruel, though advocates of the practices argue they cause less suffering overall because they are designed to be as painless as possible and cannot be fully mechanized. 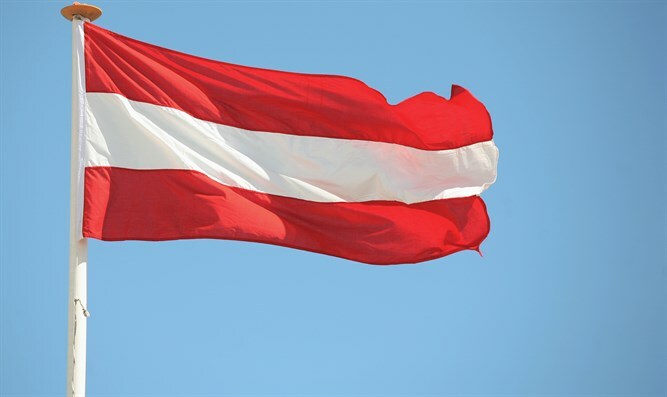 Waldhäusl, the animal welfare official from Lower Austria, is the state’s only cabinet minister from the populist Freedom Party, which was created by a former Nazi SS soldier in the 1950s and opposes immigration from Muslim countries.